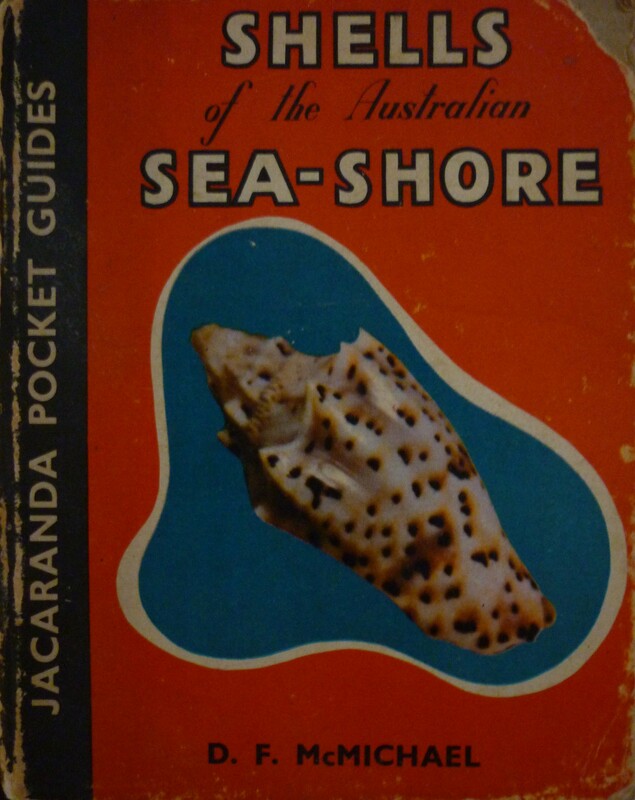 This entry was posted in 52 weeks of Personal Genealogy & History, Family History and tagged 52 weeks of personal genealogy and history, cone shells, cowrie shells, Magnetic Island, molluscs, stone fish by cassmob. Bookmark the permalink. It’s interesting that you were into photography at such an early age. I grew up on a grazing property 45 miles from town (long before it had TV reception) and did school by correspondence – so we made our own entertainment. Like you, I was always an avid reader. We went to the coast once a year and I loved looking for shells, but we rarely took them home. It seems to me that there aren’t nearly as many whole (intact) shells on Gold Coast beaches now. Sorry Judy have been offline most of week. I think the Coast probably does have fewer shells with the changing tides and beachmpatterns plus more people collecting. 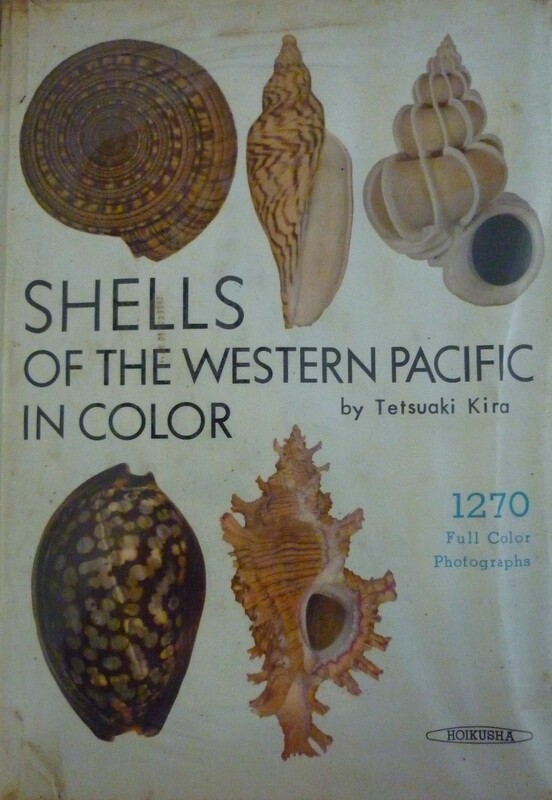 It’s cool that you still have the shell collection. 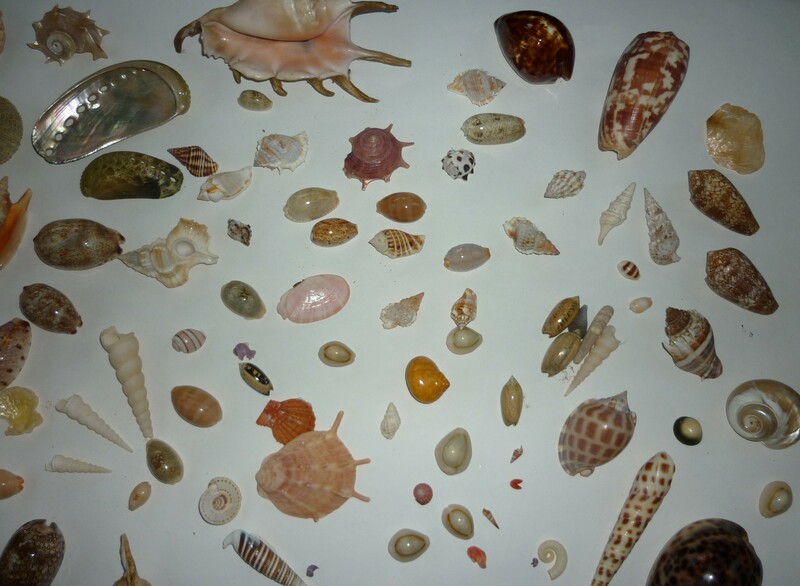 This post brings back memories of collecting shells with my grandparents when I was young. I wonder whatever happened to my shells. Yes most of them ,and they’ve been carted from pillar to post for decades. At the next move I may have to give them to my grandchildren I think. Collecting shells along the beach is fun and more so when we’re with people we love.